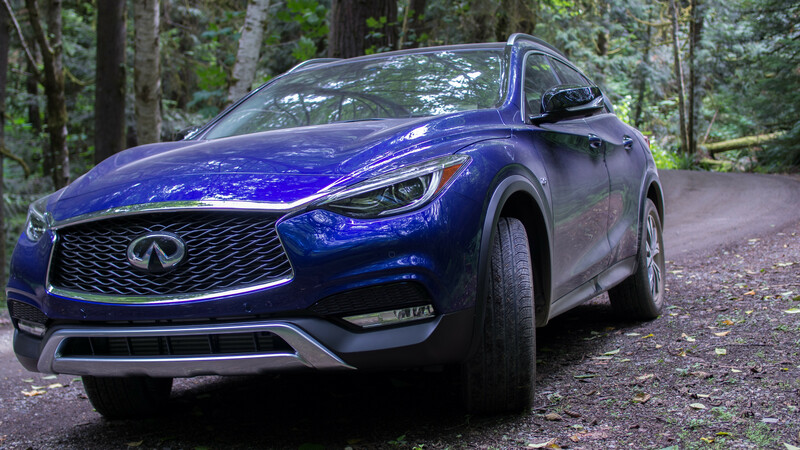 Though it technically competes with subcompact SUVs like the BMW X1 and Audi Q3, the new Infiniti QX30 has very little SUV going on. It's a five-seat hatchback with front-wheel drive - or all-wheel drive, in a butched-up version. Taken as that, it has some appeal. 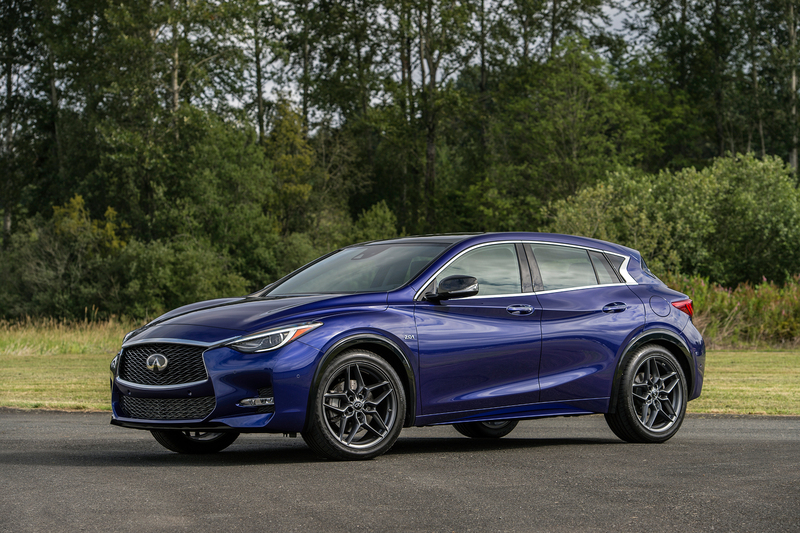 The new 2017 Infiniti QX30 is too straightforward for its complex situation. 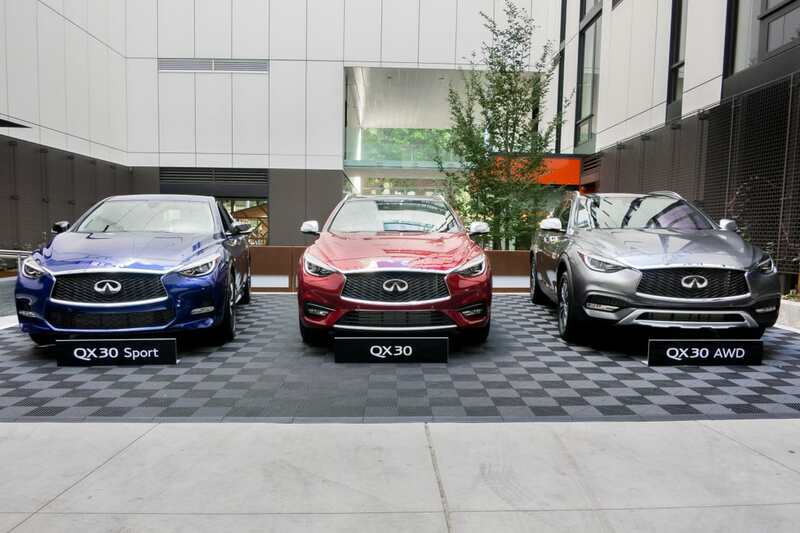 It's an Infiniti and a Mercedes, a hatchback and a crossover. There are three different options with only a few inches of ride height between them. It's aimed at a younger buyer who wants luxury things at affordable prices, and has considered having a life beyond the city on the weekends, but has never committed to actually doing it.